Create your Dream Golf Holiday right here, right now! 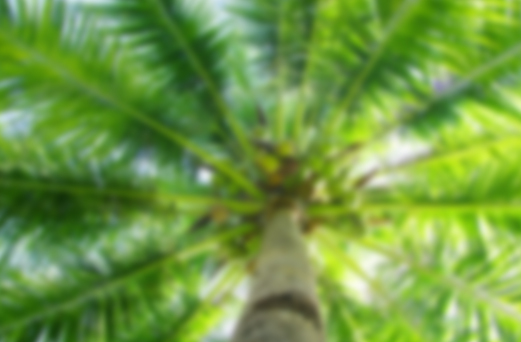 Free instant quotes emailed to your Inbox within 48 hours. Accommodation options to suit all budgets and tastes at heavily discounted rates. Book a celebrity for a round of golf, for that unforgettable experience. Melbourne Golfing Tours organise fantastic golf packages throughout Victoria in Australia for any level of golfers all year round. 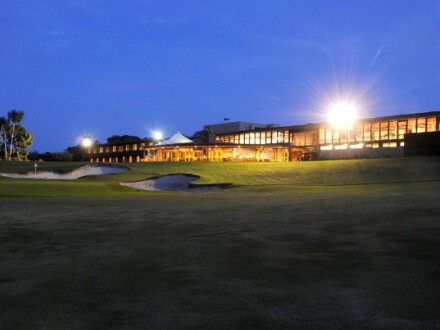 Golf tours and holidays with Melbourne Golfing Tours are truly a ‘5 Star Experience’. As one of Melbourne’s exclusive and most reliable golf tour operators, Melbourne Golfing Tours take the stress out of organising your golfing holiday for groups from interstate or overseas. We also cater for groups from Melbourne, either a day trip or overnight. Privileged access and competitive prices to the finest public and top ranked private courses. Be it our World Famous Sand belt Courses, the Mornington or Bellarine Peninsula, we will ensure we can satisfy the most discerning golfers. With our reliable and punctual transfer service and accommodation to suit any budget, it will be an experience you will never forget, and be coming back for more. 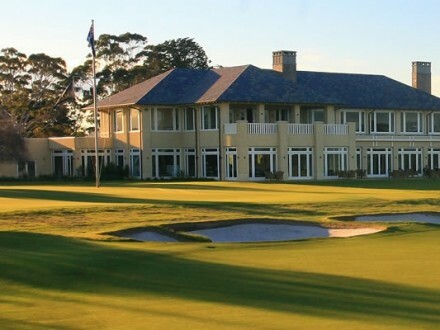 The Melbourne Golfing Tours team has a wealth of experience in organising golf, accommodation and transport requirements for thousands of happy golfers. We also provide “The Celebrity Experience” This is where we can introduce you to past and present sporting stars and celebrities. We arrange and book them to play a round of golf with you or your group. where you would have an unforgettable day and an experience you will cherish and talk about for years. 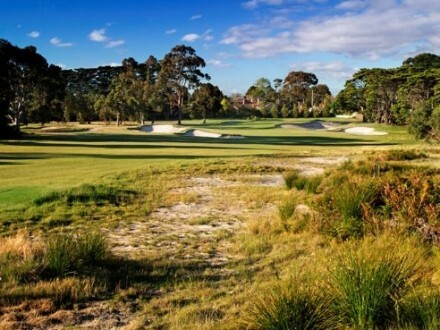 As per the Australian Golf Digests 2014 Top 100 Ranked Courses, Victoria has a total of 36 of the courses on this prestigious list. We have a staggering 10 of them named in the top 20. So when visiting Australia to play a round of golf, Melbourne should be your No 1 destination, and Melbourne Golfing Tours your first and only choice when it comes to gaining access to all of these courses and packaging it up into the perfect Australian Golfing Holiday Experience. Melbourne Golfing Tours is able to offer some of the biggest names in Australian Sport & Entertainment to add to your Corporate or Charity Golf Day! 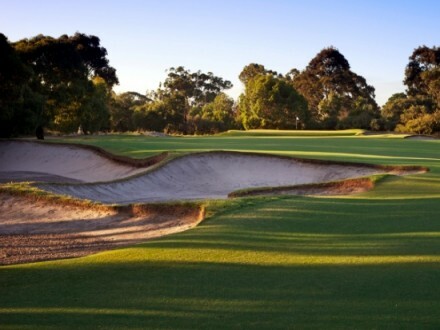 Subscribe to our Newsletter to stay updated with our latest Golfing Tours offers in Melbourne. Type in your email address in the box bellow and press Enter.